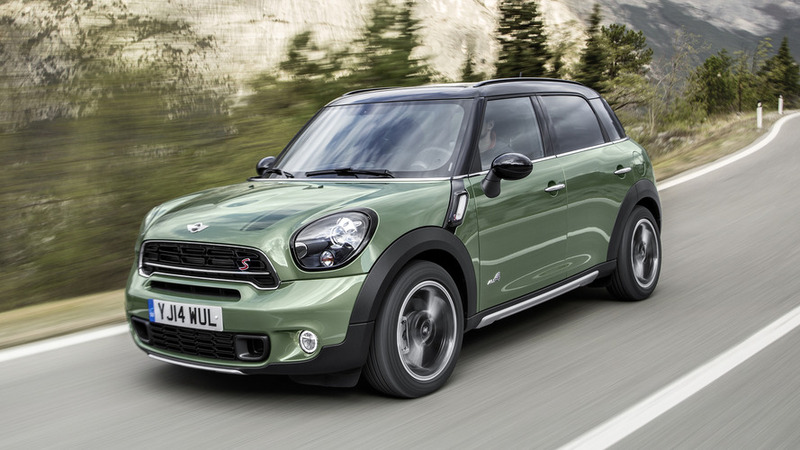 Mini is continuing its promotional activities for the new, second generation Countryman, which received its global premiere at the ongoing 2016 Los Angeles Auto Show. But this time the company has gone a bit too far, by saying the plug-in hybrid version of the car has… a twin-turbo engine. Let’s start with some technical details. 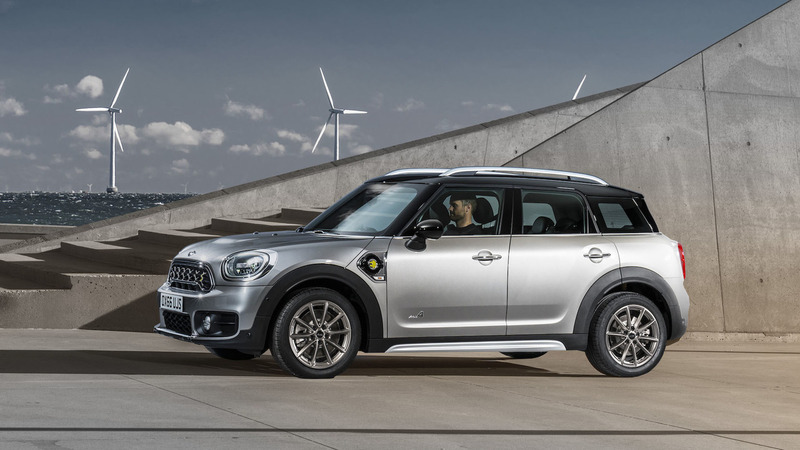 The Countryman PHEV comes with a hybrid system combining a 1.5-liter, three-cylinder engine, an electric motor, and a six-speed transmission. With a total power of 221 horsepower and 284 pound-feet of torque, the car is able to sprint from 0 to 60 miles per hour (0-98 kilometers per hour) in 6.8 seconds, and to travel up to 24 miles (39 kilometers) on electric energy at speeds up to 77 mph (124 kph). So far, so good. The only problem is… uhm… the petrol engine in fact uses a single, twin-scroll turbocharger, not a twin-turbo technology. Yes, BMW has biturbo engines in some of its models, but Mini is still sticking to single-turbo motors. BMW is using the TwinPower Turbo designation for its modern engines, but this name doesn’t mean there are two turbochargers, not at all. Instead, it refers to an engine, which has one turbo, a direct injection, and variable valve-timing. If you are unfamiliar with the way it works, just take a look at the video below. Mini’s first-ever hybrid model actually uses the same system as the BMW 225xe, and has a claimed combined fuel consumption of 2.1 liters per 100 kilometers in the European test cycle with corresponding CO2 emissions of 49 g/km. The car can be operated in three different modes, Auto eDrive, Max eDrive, and Save Battery, with each of the three providing a different use of the electric energy. The Countryman PHEV goes on sale in June next year, a couple of months after the standard Countryman hits the market in spring of 2017.